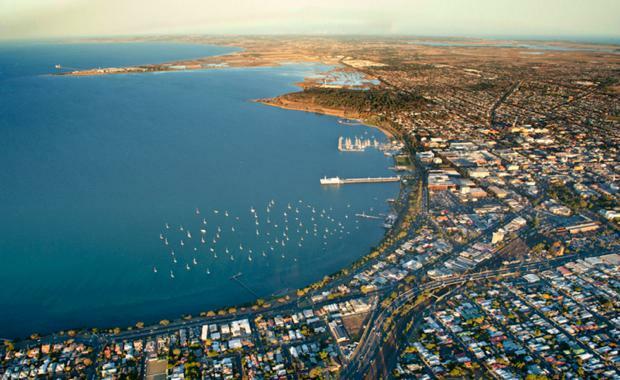 Developer Grocon has unveiled plans to build a $100 million office tower in Victoria's second largest city, Geelong, according to the Australian Financial Review. The company has lodged plans for an 11-storey building at a 2,130sqm site at 20 Brougham Street. The 54m-high building would have a total floor area of 22, 435sqm. Grocon is vying to build a new home for WorkSafe, which announced it would be relocating from the Melbourne CBD to Geelong by 2018. WorkSafe has called for tender submissions for delivering a new office for up to 680 full time jobs. An historic red brick warehouse called The Woolstore is currently situated on the Brougham Street site.